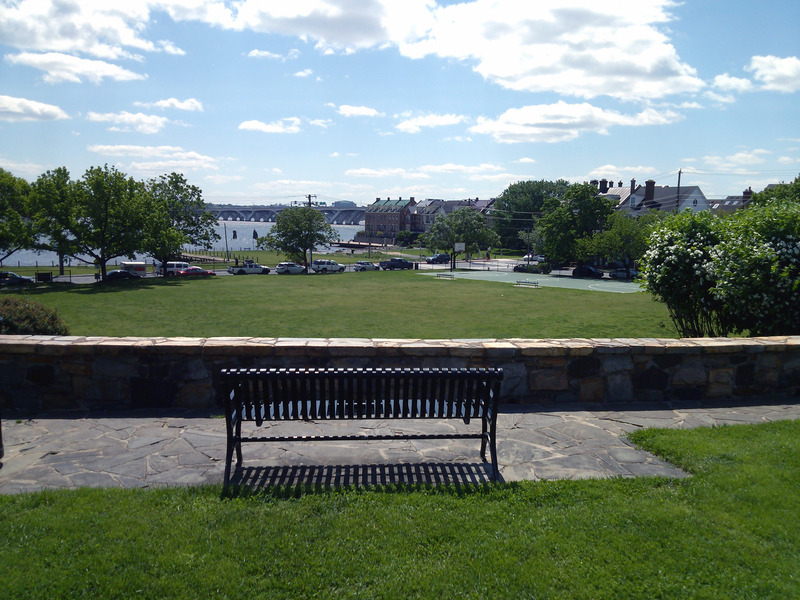 Alexandria Virginia is served by the Yellow Line Metro, Blue Line Metro as well as Amtrak and VRE (Virginia Railway Express). 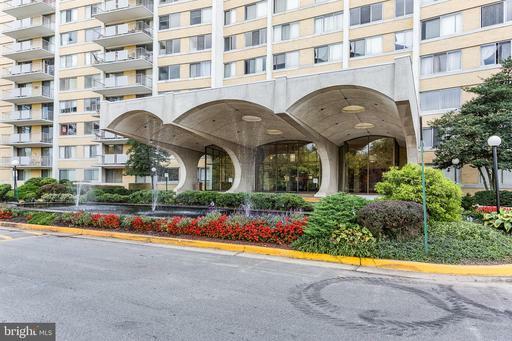 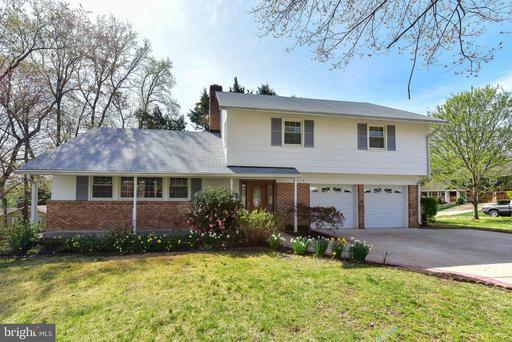 We’ve seen similar properties ask as much as $656,250, but this property is only $625,000. 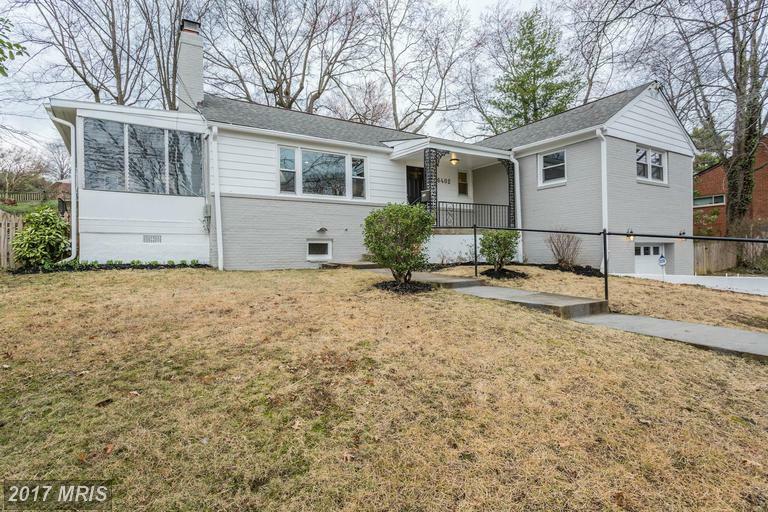 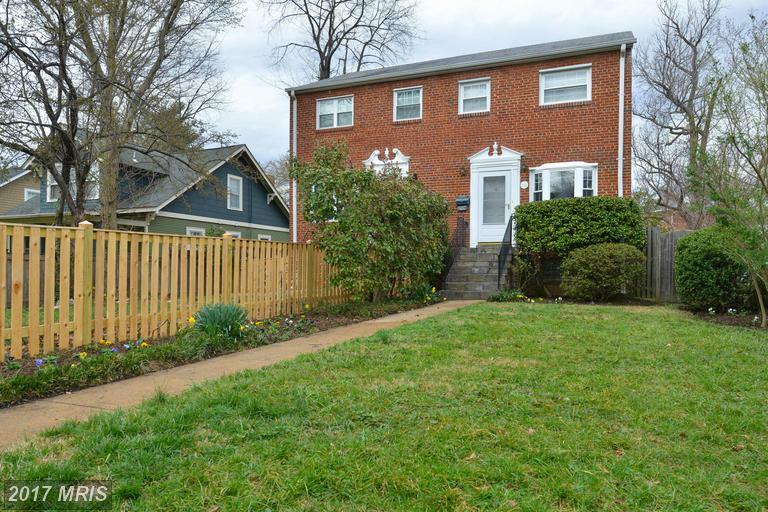 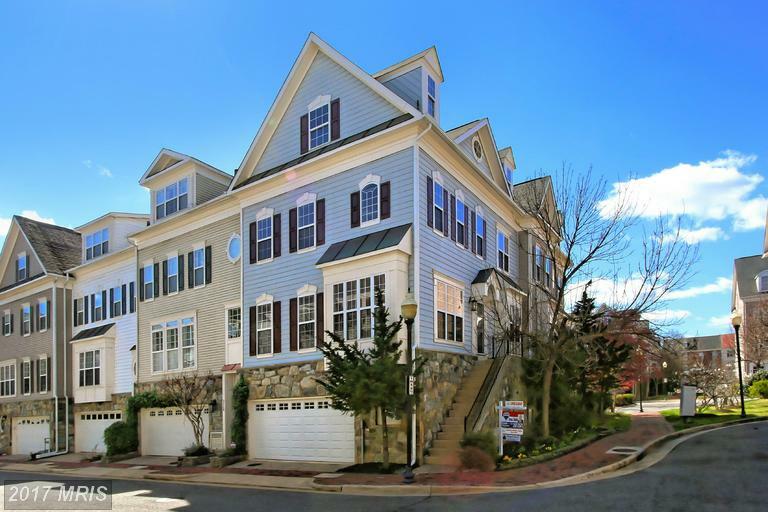 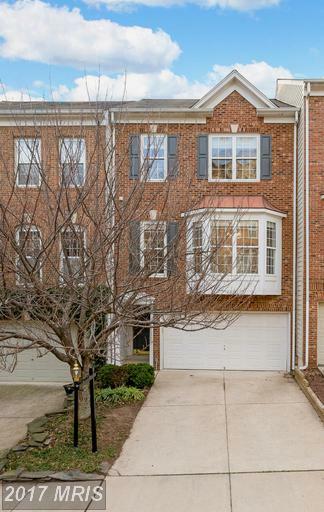 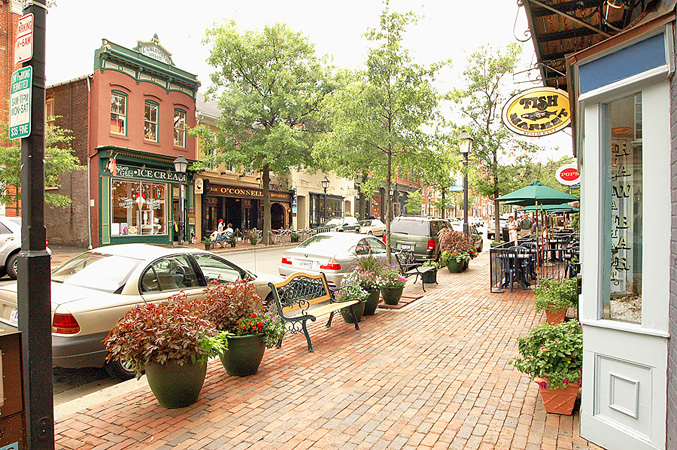 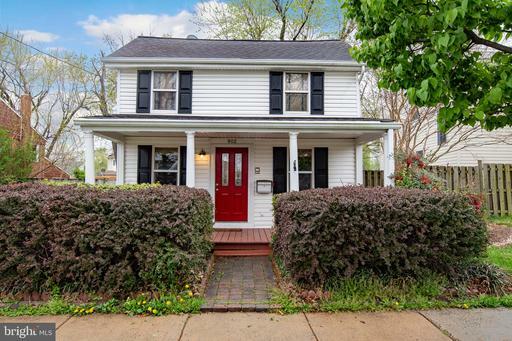 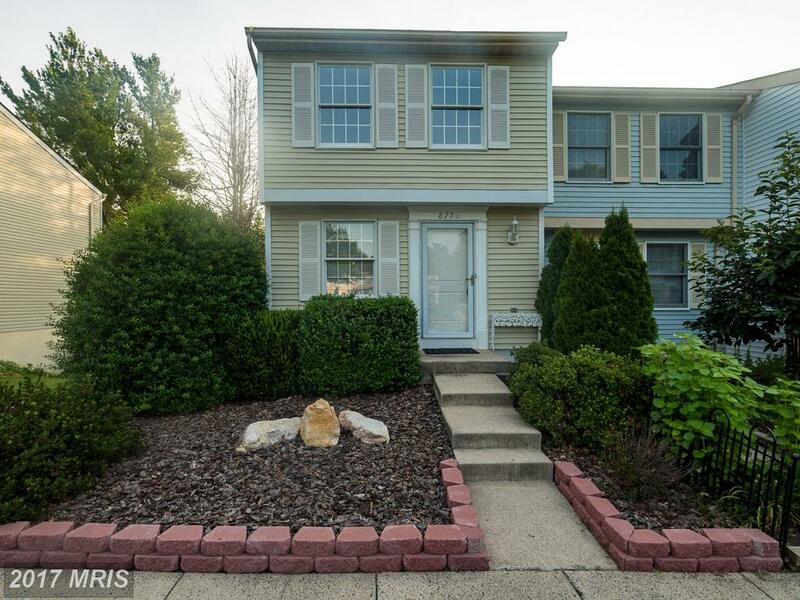 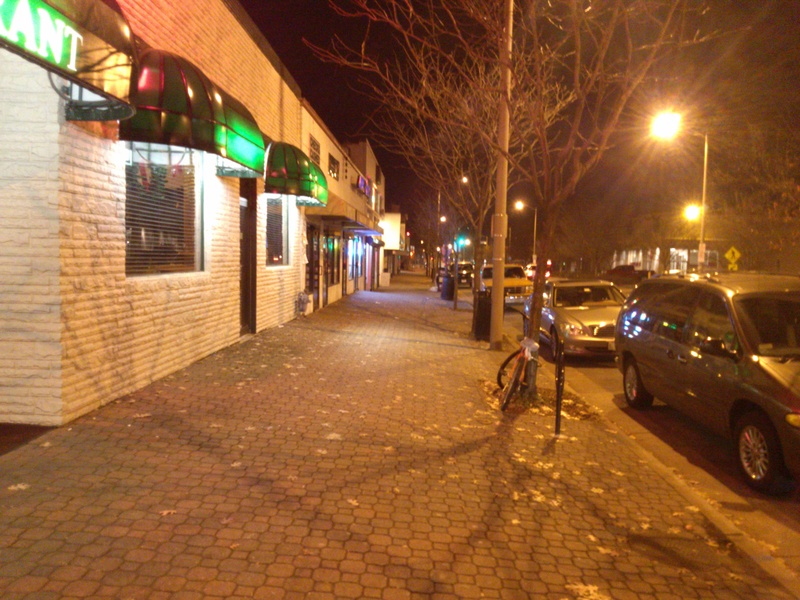 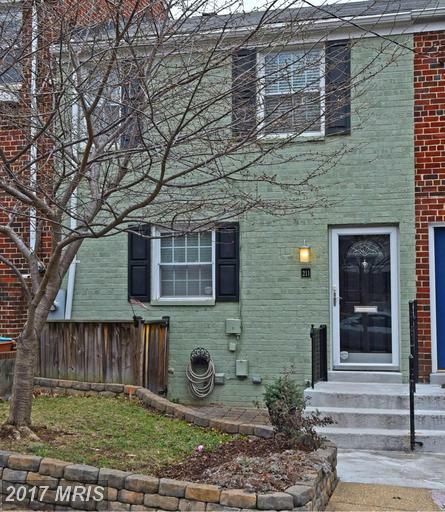 Houses in Bucknell Manor can help you understand the market in Alexandria. 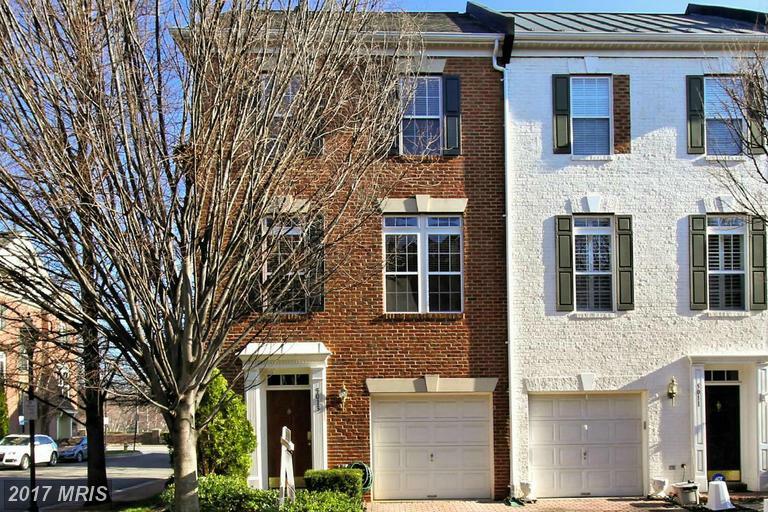 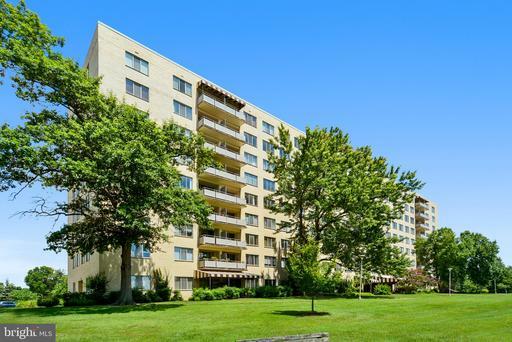 How much would pay for a home at Shaker Woods in Reston VA? 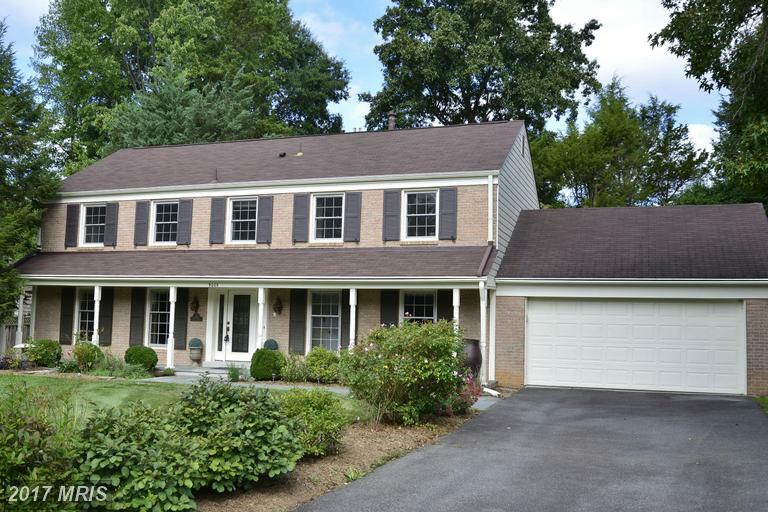 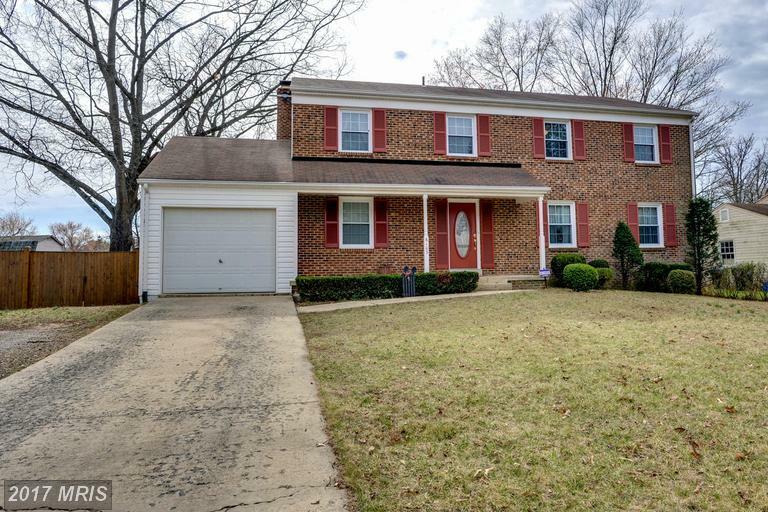 Are You Searching For No Less Than 4,800 Sqft Of House In Northern Virginia?